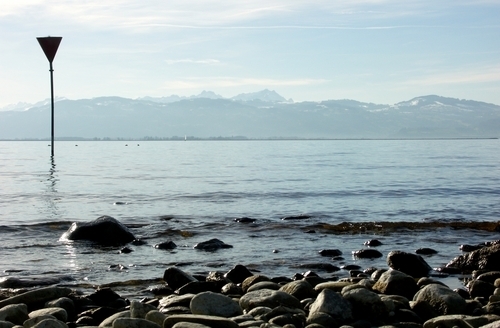 Lake Constance is a summary of 3 independent water bodies i.e. 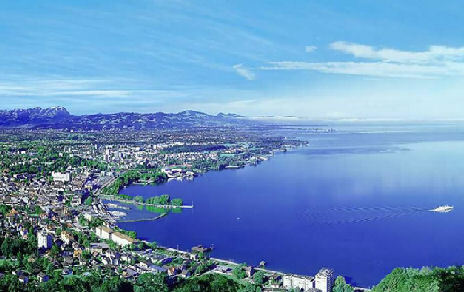 the “Obersee” or “lake superior”, the “Untersee” or “lake Inferior” and “Seerhein” or “sea-Rhine” Thus it has 2 independent lakes and a connecting river. 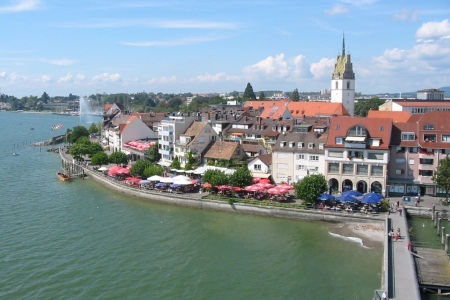 Lake Constance is between Switzerland, Germany and Austria and is helped to flow by the Rhine. This freshwater lake is 395 meters above sea level and is the third largest one in Central Europe after Lake Geneva and Lake Balaton. During the ice age the Rhine Glacier created Lake Constance and the sediments from the Alps were deposited in the lake by the Rhine, the Dornbirner Ache and the Bregenzer Ache which reduced the depth of the lake on the southeastern side. 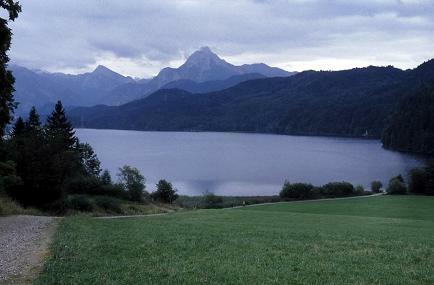 The lake is a vital source of drinking water for the southwestern part of Germany. The lake got polluted leading to an almost extinction like condition for the trout found here but preventative measures were implemented on time.